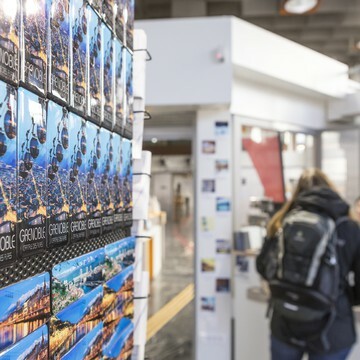 Head to the tourism office in Grenoble-Alpes Métropole, or at one of our information points: The Tourist Information Bureau at the Bastille, in Vizille, or Sappey en Chartreuse. 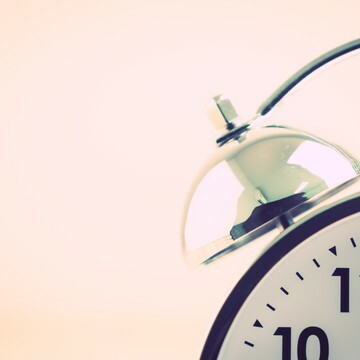 Our stay advisors have so much to share with you! 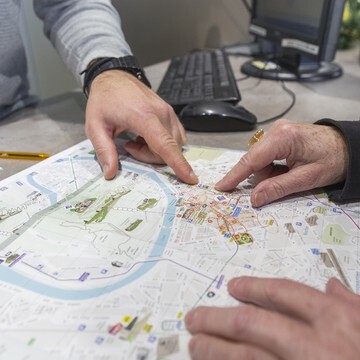 Plenty of tourist information is at your disposal, with the not-to-be-missed sites, ideas for visits, curious sites to see, where to stay, eat, what’s on that day, and tons of other useful information.